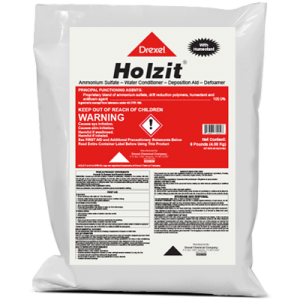 “Holzit® is an excellent product. I tried it for the first time this year. I bought a pallet of 45 pound bags and ran 9 pounds per 100 gallons with glyphosate; and just about everything else. 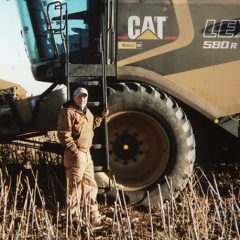 “Two days after I sprayed some glyphosate on some careless weeds, I was spraying a neighboring field of sunflowers. As I got closer to the field that had the glyphosate/Holzit sprayed on it, I was shocked.